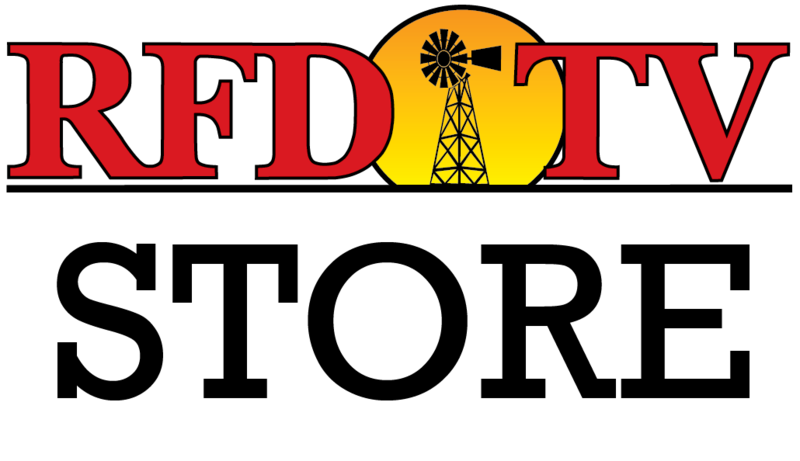 NASHVILLE, Tenn (RFD-TV) - Dairy farmers have other concerns besides milk production. One of the more unpleasant byproducts of dairy farming is the methane gas the cows produce. To combat these greenhouse gases, dairy producers in Quebec, Canada are utilizing a new approach that gets ahead of the problem by focusing on feed. Watch the video above and find out more.